We take the burden off of your shoulders. The solutions to many major risks are not expensive. Find out how easily you can prevent serious problems before they occur, and be well prepared to handle the unexpected. 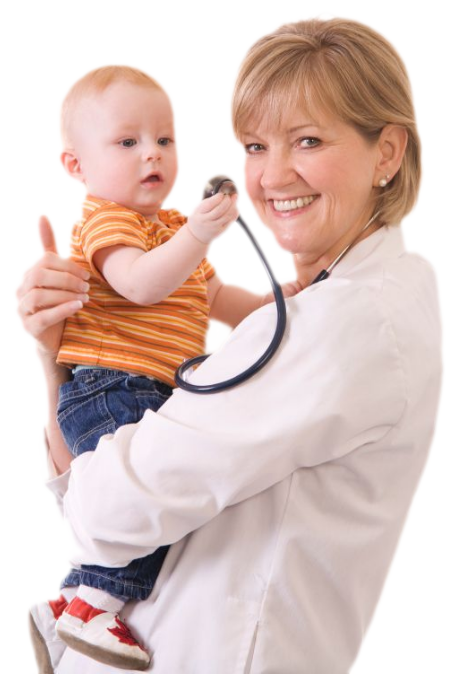 PrepareFirst's services are recommended by Atlanta-area pediatricians, schools, and day care facilities. We are a trusted safety resource among countless professionals and organizations throughout the areas we serve.